Qtum, a business-focused blockchain company. Build Decentralized Applications that Simply Work. Executable on mobile devices, compatible with major existing blockchain ecosystems. Qtum's Simple Payment Verification protocol allows these smart contracts to be executed in lite wallets via mobile applications. 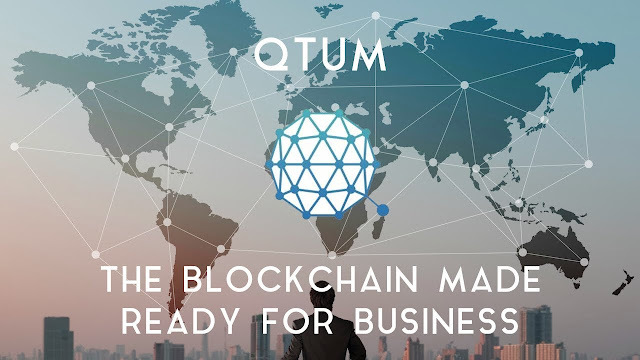 Considering that half of all internet traffic is generated from mobile devices and tablets, Qtum is offering a way for blockchain-based applications to be accessed by mobile devices, yet still be decentralized (and secure).